If you are booking your accommodation for each stage town yourself we advise you to contact the tourist offices of the respective stage town. You can find the contact person on the page of each stage town. For Prad & Sulden you might think of staying two nights either in Prad or Sulden, the respective shuttles can be booked on-site. For all participants and their accompanying person offers our partner, HOST, a very specific service. 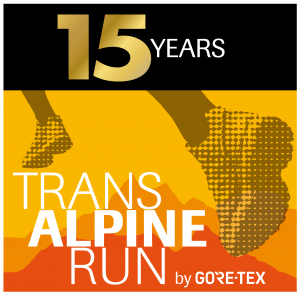 You have the possibility to book a complete accommodation package about the HOST GmbH for all destinations of the TRANSALPINE RUN 2019. This service saves a lot of time searching, booking and billing with appropriate accommodations. You can choose different packages. Please consider the detailed description of the packages on www.host-tours.de. 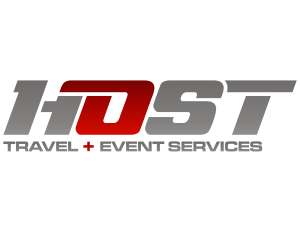 As a professional supplier of travel service with years of experience in travel management, the HOST GmbH chooses the most suitable accommodations for you. The TAR CAMP is for all runners who do not favor sleeping in hotels or guest houses. They rather prefer sleeping mats, sleeping bags and hostel atmosphere. For only Euro 100 per person including breakfast and bag transport you have the opportunity to sleep in gyms and other group accomodations in 5 stage towns. In every other location you have to book your own accomodation. It is not possible to book individual nights at the camp.